There's no better way to warm up a winter look than with a hot lip shade. But who wears the trend best? The results are in, along with some seriously gorgeous beauty inspiration. 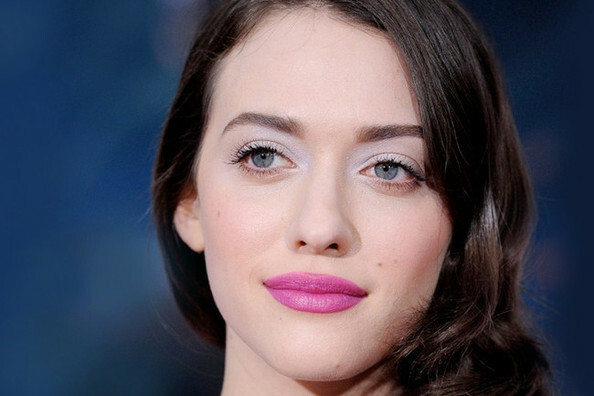 From Kat Dennings to Selena Gomez, see which potent pouts we'll be replicating.